The Bishop of Cork, Cloyne and Ross, the Right Reverend Dr Paul Colton, is delighted to announce that the Reverend Cliff Jeffers has been nominated for appointment as the new Church of Ireland Rector of the Fanlobbus Union of Parishes in West Cork (centred on the towns of Dunmanway and Drimoleague, with churches also in Drinagh and Coolkelure). 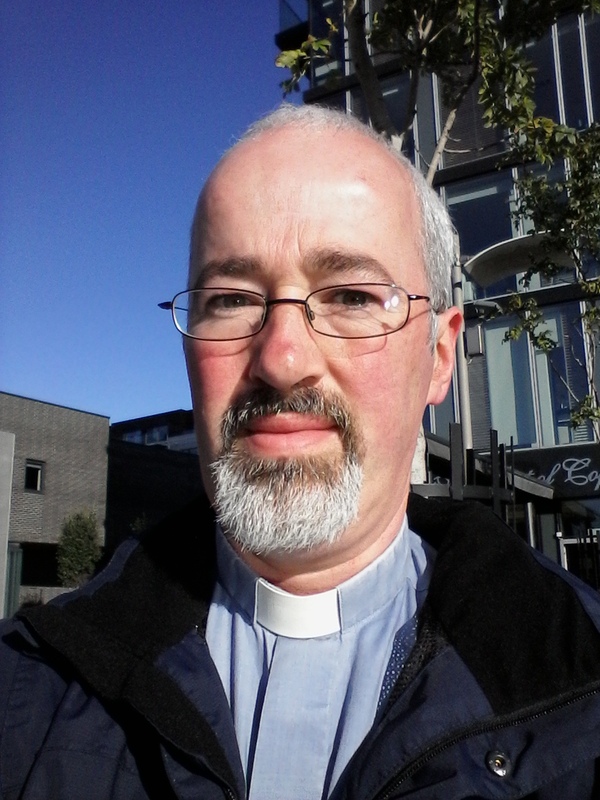 Cliff is currently working as Chaplain at the Dublin Institute of Technology. After ordination he served as curate of Limerick City Parish, before ministering as Rector of Clonenagh (Mountrath), and more recently as Rector of Athy, County Kildare. Cliff is originally from Bandon, County Cork where he attended Bandonbridge National School and Bandon Grammar School. After school be completed a Certificate in Electronic Engineering at the Cork Institute of Technology. This was followed by a Diploma in Industrial Engineering, also at CIT, before completing the degree of Bachelor in Theology at Trinity College, Dublin. Cliff is married to to Eunice, and they have two sons Andy and Simon. This entry was posted in Announcements, Appointments, Diocese, Parish News. Bookmark the permalink.